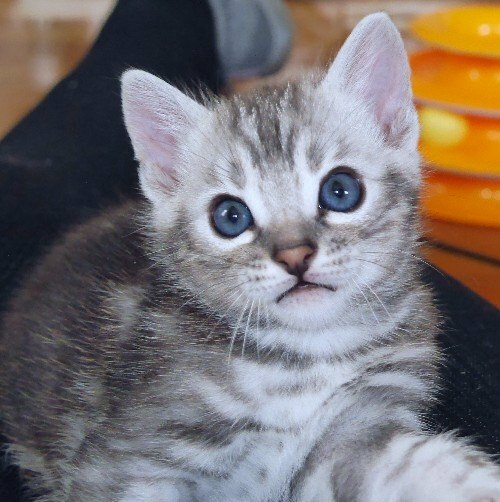 This is our wonderful little silver F3 marble boy! Nayan was the first out of the box to check everything out. He’s such a little adventurer and comes running as soon as he sees me! He will change quite a bit over the next few months as his marble coat develops. 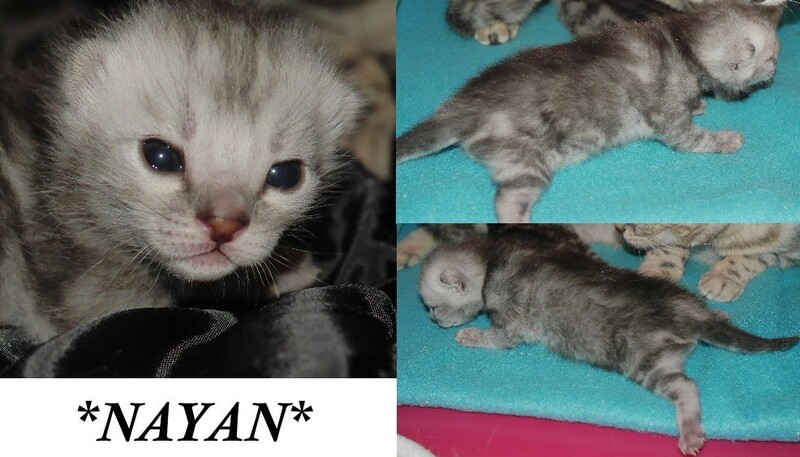 Nayan will have his mom Kotykatz Sniglet’s face when grown. He looks just like her! 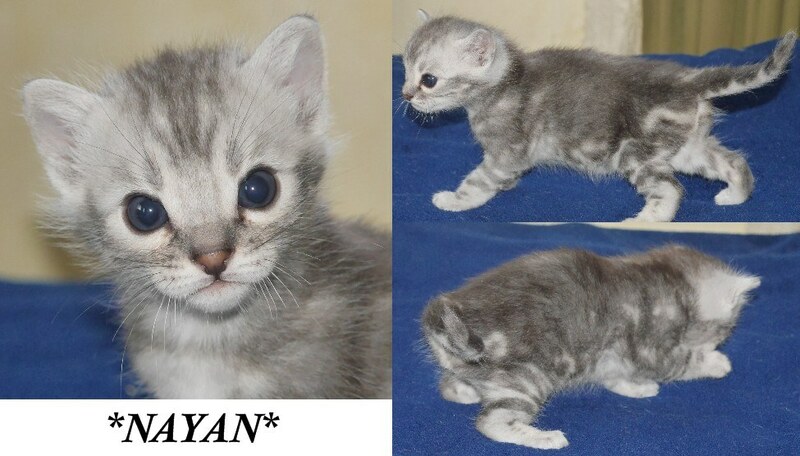 This entry was posted in Bengal Kitten Gallery and tagged Bengal kitten, F3, marble bengal, Nayan, Silver. Bookmark the permalink.